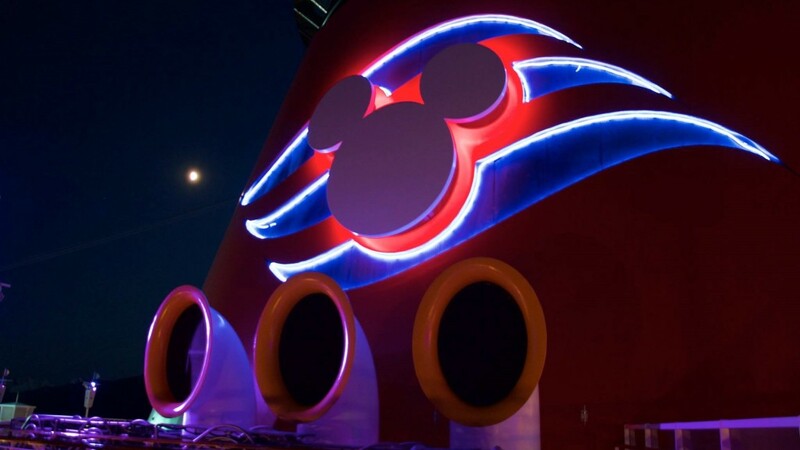 Disney Cruise Line announced today that they will be returning to Hawaii in early 2020 and for the first time ever will be sailing from New Orleans. To book your 2020 Disney Cruise Line cruise contact your Pirate and Mermaid Vacations Adventure Coordinator! 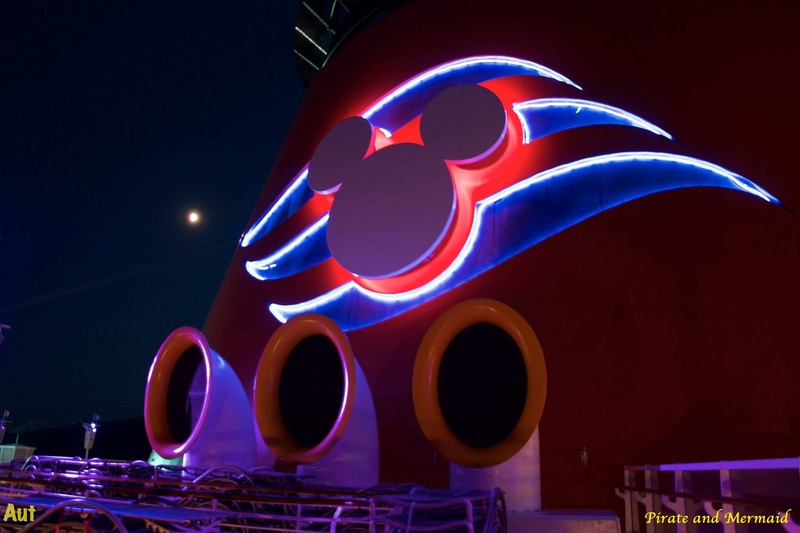 In early 2020, Disney Cruise Line is offering an enticing mix of itineraries to must-see destinations throughout the Caribbean, Hawai’i, The Bahamas and more—including departures from New Orleans for the first time ever! If you’re currently a Platinum, Gold or Silver Castaway Club member, take advantage of the opportunity to book our new cruises before they go on sale to the general public on October 4, 2018. You’ll be able to book early 2020 itineraries online or by phone during a designated booking window. If you have any questions about your Castaway Club status, please contact your Pirate and Mermaid Vacations Adventure Coordinator. Whether you’re looking for a short escape or a substantial weeklong vacation at sea, our 2020 Caribbean lineup has you covered! Get ready to discover some of Hawaii’s best-kept secrets when you cast off on a 9- or 10-night journey to a series of alluring locales. Five days at sea will also grant you ample time to experience the first-rate, onboard amenities your cruise ship has to offer.